The world wide web is a tricky place. Websites take advantage of “dark patterns” to trick users into doing things they might not want to do in order to benefit the website/service in question. 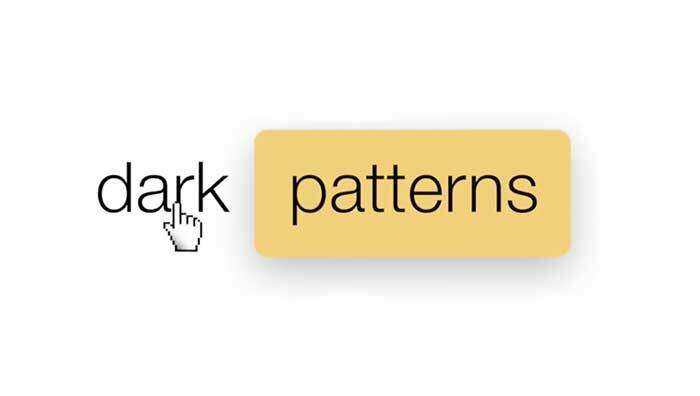 Disguised ads, hidden costs or forced continuity are just some examples of “dark patterns”. Next Next post: What’s Happening On the Smartphone Market?